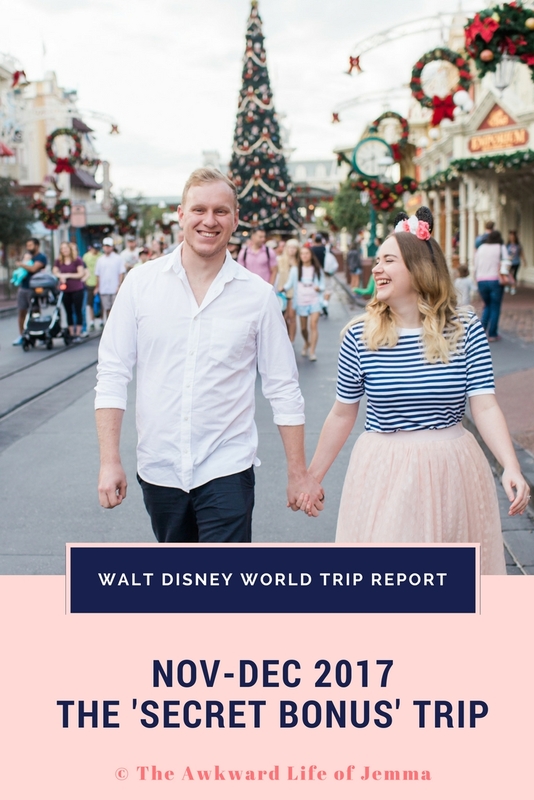 Disney | Walt Disney World December 2017 Trip Preview! This is the trailer for our latest trip to Walt Disney World in November/December 2017! 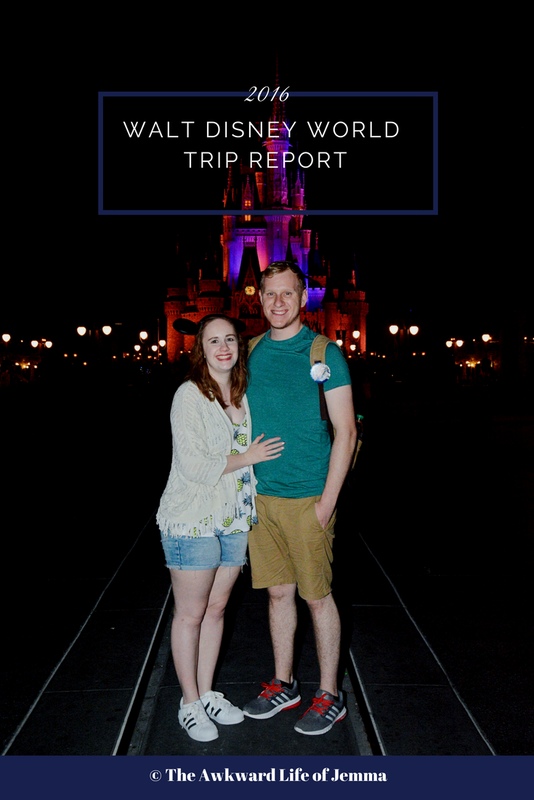 We stayed at Disney's Pop Century resort for just 9 nights as a bonus trip in preparation for our wedding at Walt Disney World next year and visited all of the Disney parks. 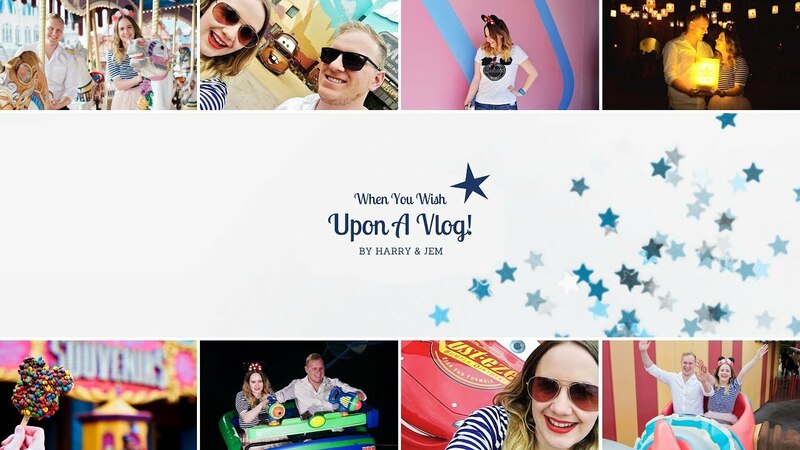 If you'd like to follow along please subscribe to our channel, we'll be uploading a new vlog every Monday at 6pm!